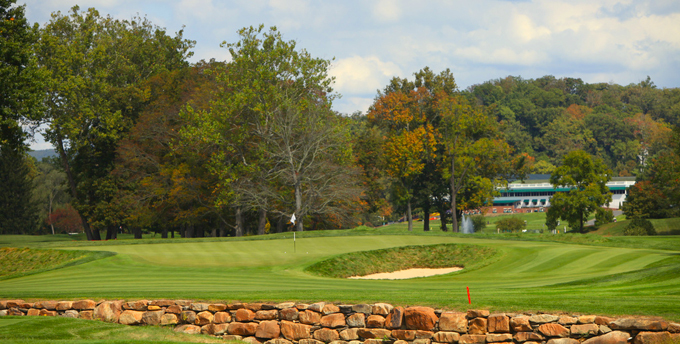 This week sees the tour pitch up in West Virginia at The Old White TPC course at the Greenbrier Resort. The course was designed by the first ever winner of the US Amateur Championship, Charles Blair Macdonald in 1914. Charles was born in Canada but was shipped of to St Andrews University where he fell in love with golf. Located in White Sulphur Springs, the course was named after the famed Old White Hotel, which stood on these grounds from 1858 to 1922. You will see a lot of that Scottish influence on this course, where Macdonald used some of the courses he played in Scotland as a template, the 8th hole is based on the Redan at North Berwick, the 13th on the Alps at Prestwick and the 15th on the Eden course at St Andrew’s. President Woodrow Wilson was one of the first golfers to play at The Old White course in April of 1914. The Old White is a very strategic course with wide fairways and challenging, undulated greens. In 2001 Lester George was commissioned to restore The Old White Course, bringing back many of the original features to this Charles Blair Macdonald masterpiece. All 18 greens, as well as the practice putting and pitching greens have been reconstructed with minor tweaks and narrowing fairways, lengthening to 7,274-yards and expanding the lake on the16th. .
“Fairway Phil” as Phil Mickelson 14/1 wanted to be known during the US Open Championship, struggled to find many of them during his last round, you really do wonder how good the lad from California could be if he managed to hit 95% of the fairways. 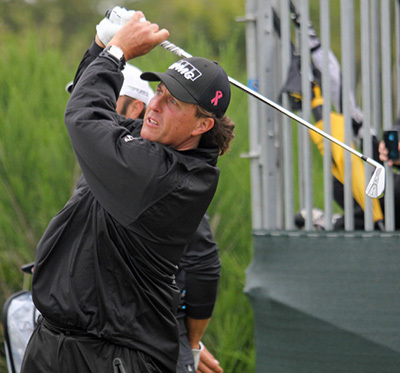 In his last four events Phil has missed the cut once and finished in the Top 3 in the other three events, two of which were back-to-back runners-up spots at the US Open and the St Jude Classic. Phil has a win at the Phoenix Open and another third place finish so far this year and I expect to see him challenging here this week on his build up to the Open Championship. 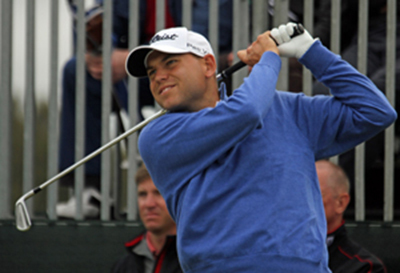 Can Bill Haas 22/1 make it two wins on the spin this week? I think he can, this is a course the lad from North Carolina seems to enjoy after taking the runners-up spot here back in 2011. Last week’s win was Bill’s third Top 5 finish in his last four events. He is in a rich vain of form and I can see that continuing this week. Another player who seems to have hit a rich vain of form is Canadian Graham DeLaet 25/1 he has not been outside the Top 25 since his 26th place finish at the Players Championship, in fact he has had three Top 10 finishes in his last six events. Graham has yet to win his maiden PGA Tour event but has won three times in Canada and also the 2009 BMG Classic in South Africa. It seemed we jumped the gun a bit on tipping Roberto Castro 50/1 at the Travelers Championship where he missed the cut and to watch him come back a week later and take the runners-up spot at last week’s AT&T National was slightly hard to take, but it did prove that we were on the ball that he was about to hit form. I am sure the Texan will take a lot of confidence from his showing at Congressional and turning up at this week’s Greenbrier Classic where he finished in style last year firing a final round 63 to move him up the leaderboard thirty places will only add to his growing confidence. 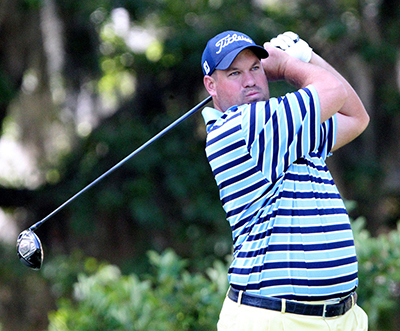 Brendon De Jonge 45/1 seems to like playing the The Old White TPC host of the Greenbrier Classic. In 2010 and 2011 Brendon notched up to Top 5 finishes here. It’s not been the greatest season in Brendon’s career so far this year with only eight Top 25 finishes from twenty-one events, but I am sure the positive vibes of being back here may well see him make his first Top 5 finish of the year. I am going to give you a choice of two outside bets this week Brian Davis 80/1 and Morgan Hoffmann 80/1. Brian missed the cut here in both 2010 and 2012, but he had a Top 20 finish here in 2011 and is in good form coming into this event with two Top 10 finishes from his last four events. Morgan only turned pro in 2011 after a distinguished amateur career that saw him at number one in the amateur rankings in 2009 and represent the US in both the Walker and Palmer cup teams. Morgan also has two Top 10 finishes in his last two PGA Tour events.